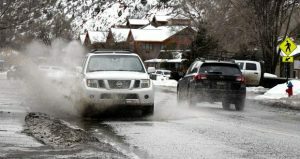 Steve Wille with the Glenwood Springs Fire Department returns to the downtown station after a call near the Glenwood Meadows on Tuesday afternoon. 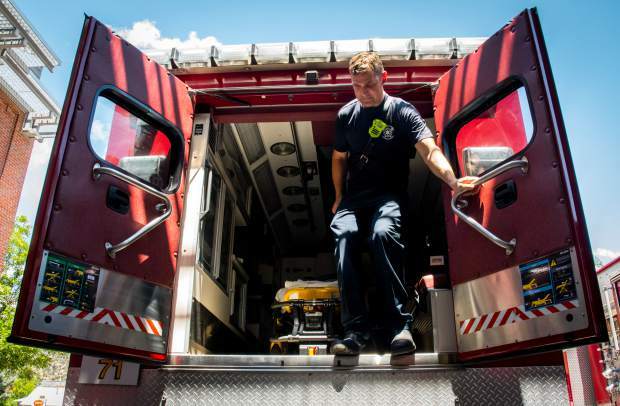 A recent poll showed potential voters unequivocally supported the city’s fire department, EMS and paramedic services. In fact, according to the survey, the majority shared “intense, positive evaluations” of its emergency personnel’s performance. Up until Election Day, Nov. 6, Colorado voters will undoubtedly see, hear and read about the heated, partisan races burning across the state. 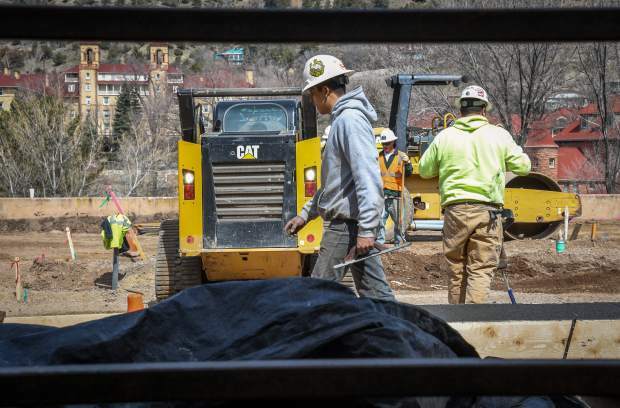 Glenwood Springs’ voters this fall, however, will also decide on a different hot item issue, which, if adopted will focus on extinguishing fires. Thursday evening city council, approved Resolution No. 2018-38 which authorized a Nov. 6 ballot issue. 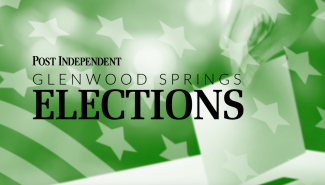 It will ask Glenwood voters to approve an ad valorem tax, at a rate of six (6.000) mills to adequately fund fire protection, medical, rescue and other emergency services’ operational and capital costs. If adopted by Glenwood voters this November, the ballot issue will run through 2038. 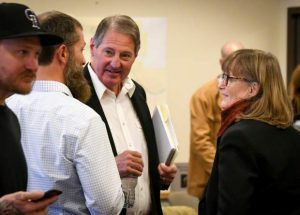 According to correspondence between Glenwood Springs City Attorney Karl Hanlon and council, the ballot issue now headed for a vote this November combines two previous ballot issues, which were both already approved by Glenwood voters in 2000 and 2013 respectively. In 2000, Glenwood voters adopted Ballot Issue 2A, which ultimately increased the ad valorem tax rate, at the time, by 4.826 mills which would expire in December of 2020 with the revenue generated earmarked specifically for fire station construction and remodeling, as well as vehicle replacement and other fire equipment. In 2013, voters adopted another ballot issue, which increased the current ad valorem tax by 2.000 mills for five years to keep up with the operational costs of fire protection and rescue as well as emergency medical services. 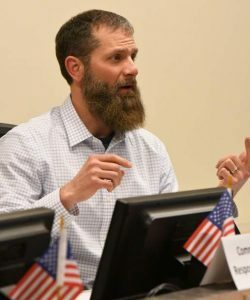 With both previously adopted ballot issues set to expire soon and with such emergency personnel services, obviously, always needed, the real question was not whether council would approve the resolution but rather to what extent. While five mill was the first line of thinking, council ultimately opted to raise it to six given this year’s active fire season as well as required ballot language. According to a recent poll conducted by FrederickPolls, voters overwhelmingly supported renewing the expiring property taxes to fund the in-city and rural district fire and ambulance services. “We have an extremely dedicated group of men and women working for Glenwood Fire that have really stepped up during a pretty extensive fire season and have just performed amazing … I’m just really proud to represent the great group of men and women that work for the fire department,” Tillotson said. Now, however, pending final voter adoption in November, Glenwood’s Fire Department will see a rate of 6.000 mills to fund their operations.